Don't let your gadgets keep you awake. Over the last few years there has been a significant number of studies investigating the link between electronic media exposure and decreased duration and depth of sleep. As computing has become more portable many of us are using electronic screens to keep ourselves entertained or to catch up on a few news stories as our bodies are winding down for the night. Melatonin is a hormone produced in our brain which regulates your sleep and wake cycles. A 2012 study showed that 2 hours of screen exposure with a brightness of 50 lumens in the evening can reduce Melatonin levels by roughly 22%. White back lights and specifically the blue component are responsible for this reduction in Melatonin levels. 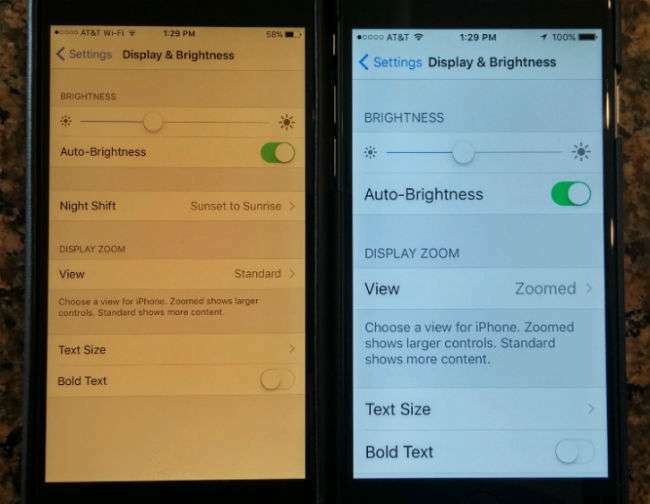 Shifting the light hue to a warmer light and reducing the brightness significantly reduces the effect. 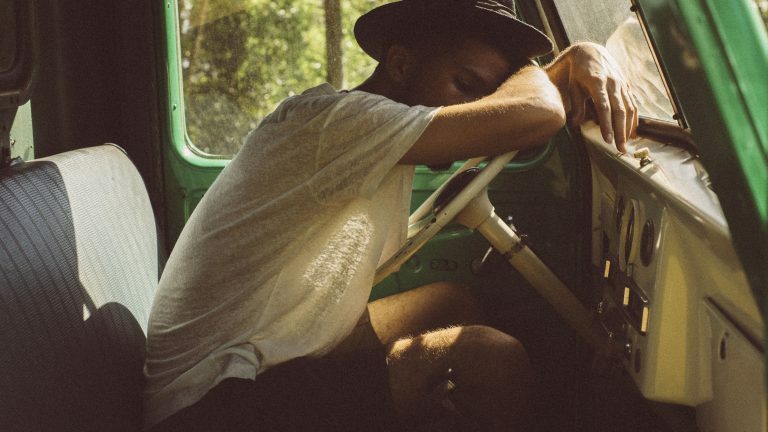 A lack of sleep (less than 7-9 hours for adults) has been linked with depression, obesity, diabetes, and cardiovascular disease. Also no one likes to struggle to keep awake and efficient during the day. Below I outline some of the different applications available to shift your screen hue at night for a range of devices. F.lux is an application available for Windows, Mac OS X and Linux designed to reduce or eliminate the blue shades produced by your PC or laptop. It is extremely easy to set up requiring only location and colour profile selection. During the day the screen of your device stays the same, but as dusk approaches the colour temperature slowly changes to a warmer hue. Since iOS version 9.3, iOS has had a hue adjustment called Night shift. It can be accessed by clicking Settings > Display & Brightness > Night Shift > Scheduled. This allows the hue to automatically shift at dusk to keep away those blues. There is also a manual control button in the bottom control center. Since Android 7.0 (Nougat) the night mode enabler has been built into the OS and many different handset makers have enabled this through their custom firmware. The best advice is to search to see if your phone has a night mode available. 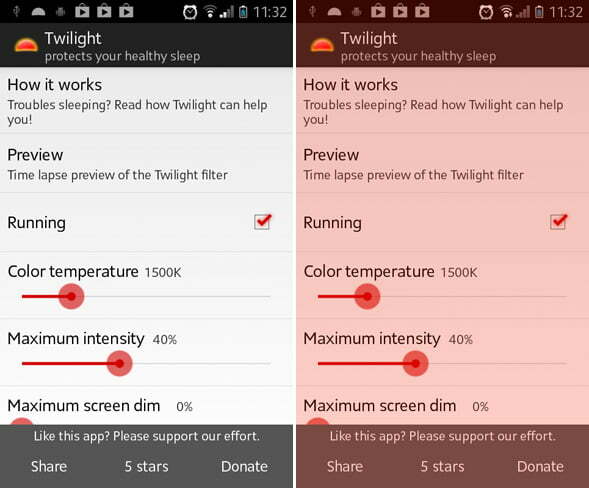 If not there is an app from the play store called twilight which provides the same functionality. Since using these applications I have found it much easier to fall asleep at night. I am also less worried about using my device if i do wake up as the light is much less intense. Another thing to consider is removing any blue lighting from the bedroom (chargers, standby lights) and using warm white bulbs in the house to help aid your body clock. Smart lights like the Philips Hue system can be used to change the warmth of the lighting in your house for an all encompassing approach. If you need help with setting up or using any of these apps or lighting systems, consider getting in touch with UberNerd. PreviousPrevious post:Laptop Form Factors: Which is best for you?NextNext post:Are your passwords safe?